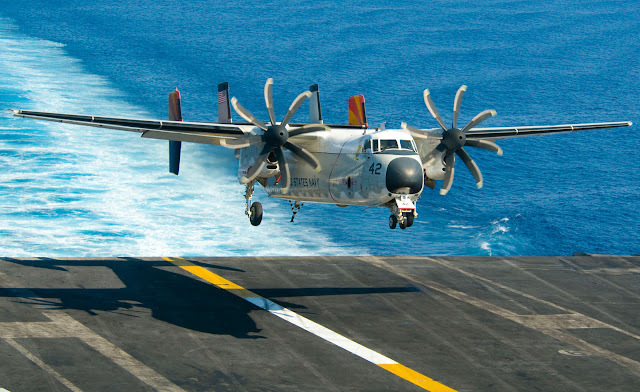 The pilot of a U.S. Navy aircraft that went down in the Pacific last week reportedly gave his life trying to save the rest of the people on board the aircraft. Lt. Steven Combs, 28, died alongside two other service members last Wednesday when a U.S. Navy twin-engine C-2A Greyhound crashed in the Philippine Sea. Through his efforts, eight of the eleven people on the plane survived the crash, the latest fatal accident to hit the Navy’s 7th Fleet in the past six months. Well done. Heroes...real heroes still exist. The amazing thing is that this guy gave all and as usual the only ones that will remember his bravery tomorrow are the people he saved and those left behind. We've got to do a better job of telling their stories and remembering their bravery.